It’s not the holidays without a little Fortnite music! 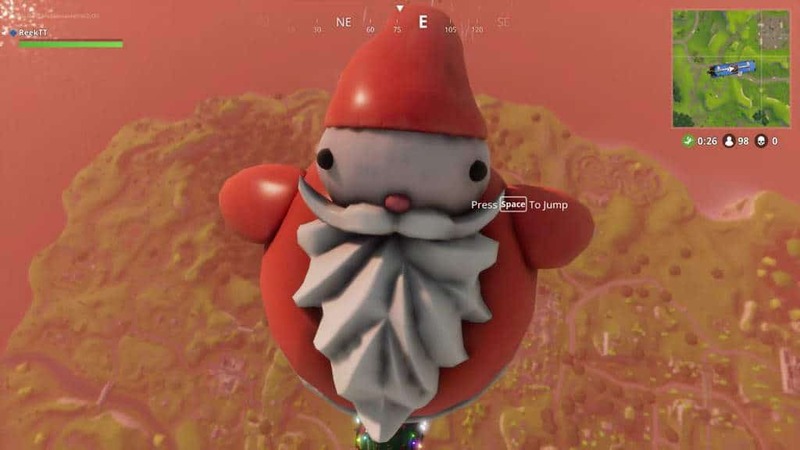 Here’s the Fortnite Christmas 2018 theme music and some nostalgic clips of holiday songs from previous years. Does Season 7 have a Christmas Theme? Absolutely! 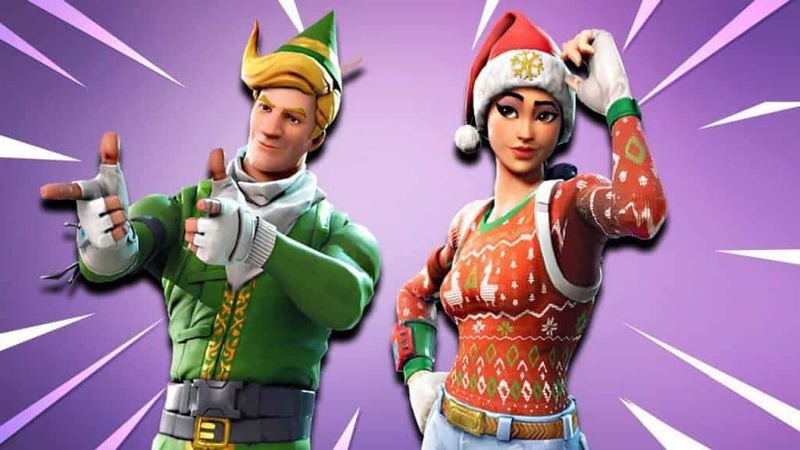 Feeling nostalgic for the OLD Fortnite holiday music? Just play this audio in your background. If you just want *and need* the old Christmas battle bus music, here you go! And a shout-out to Blake Merryman for making us smile with his Fortnite parody featuring traditional holiday songs. We hope you get a laugh from it, too!! Add some ice-blue pants, green and white gloves, and green/white boots, and you’re ready for action. Will there be snow? Reportedly, your Fortnite map will be snowy! When will the Holiday update be released? Only Epic Games Knows?!? But Fortnite fans are speculating wildly! Can naps be bad for kids? Research says yes.